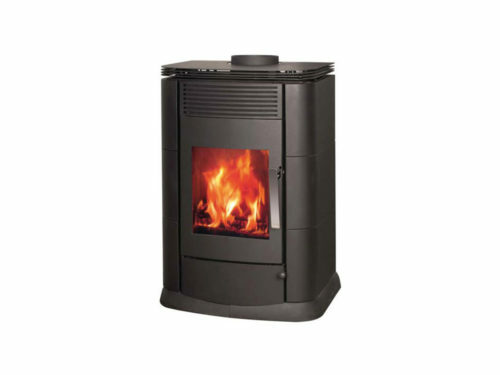 The Blaze Classic is a compact and stylish freestanding fireplace. It’s similar to the Blaze Choice model, but slightly smaller. 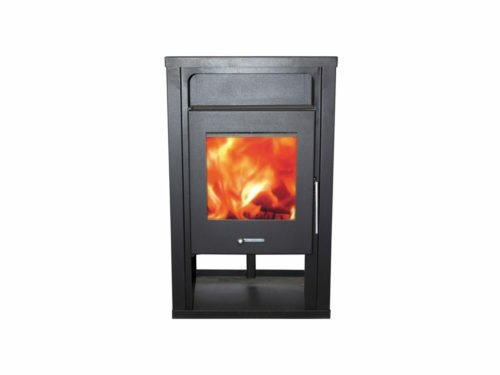 The Blaze Cottage fireplace warms an area of approximately 120 square metres and has a top-mounted flue. 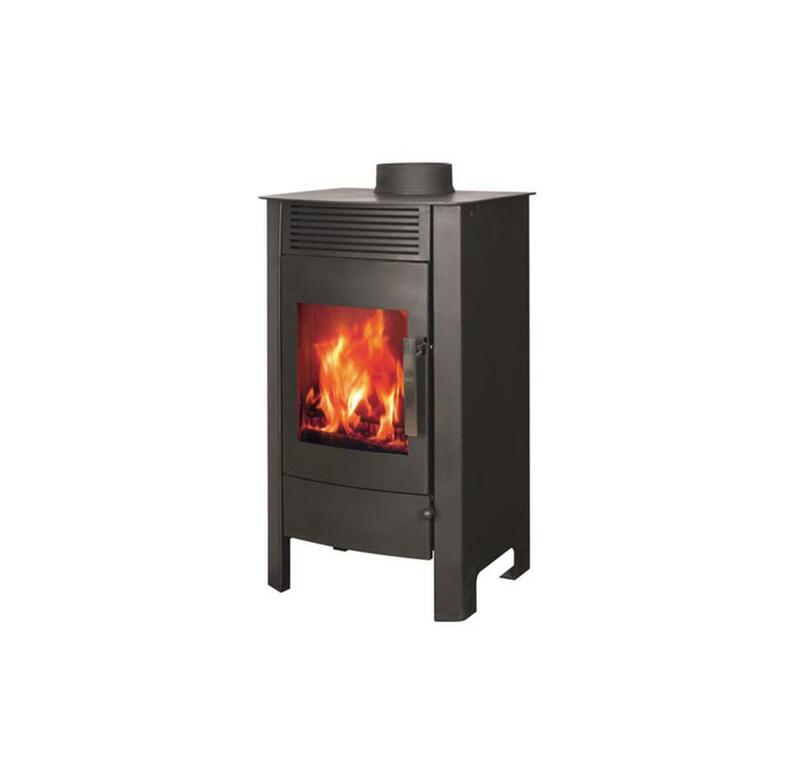 Like all our fireplaces, the Blaze Cottage includes a double combustion wood-burning chamber that’s more than twice as efficient as an open fireplace. The system uses separate flows of preheated air, creating two simultaneous combustion zones and resulting in higher combustion temperatures. 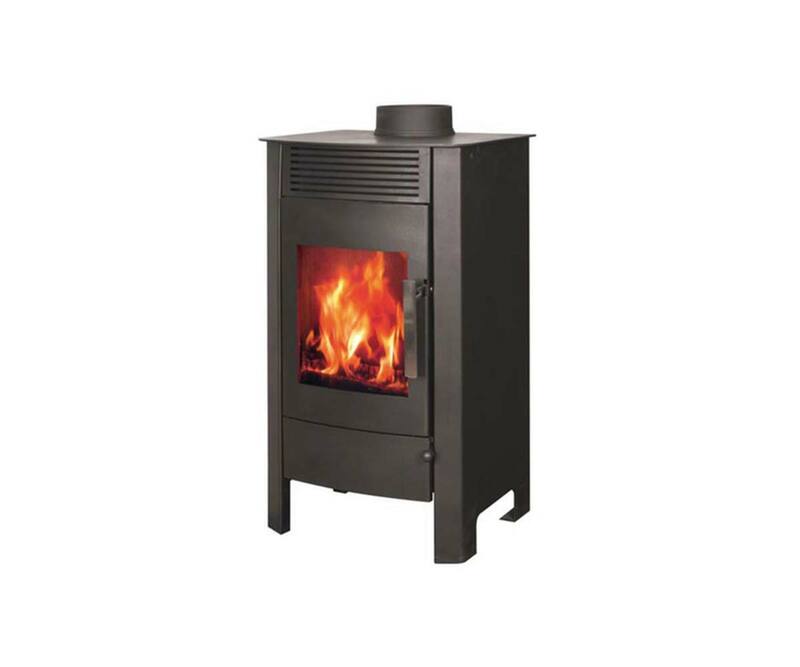 This results in more efficient burning of wood, heating your home with less fuel and minimising harmful emissions. 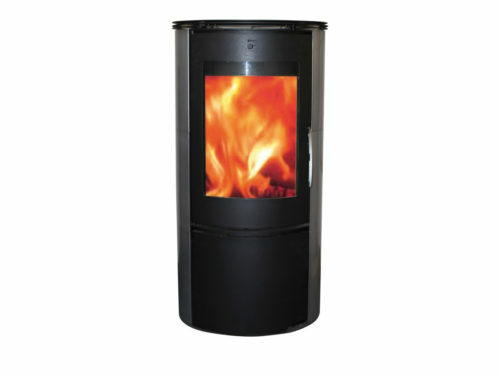 Air flow to the combustion chamber can be adjusted, making it possible to turn the heat level up or down, and the unit’s insulated pyro-glass window provides a beautiful view of the flames, without exposing viewers to smoke or sparks.